What Does Public Media Mean To You? In 1967, President Lyndon Johnson signed the Public Broadcasting Act. This new law led to the creation of the Corporation for Public Broadcasting (CPB), which Congress called upon to encourage "the growth and development of non-commercial radio" and to develop "programming that will be responsive to the interests of the people." The CPB introduced technical and professional standards to improve what were then mainly small stations. Soon, CPB and individual stations saw the need for a national radio service to bring Johnson's vision to life. 50 years later, we are celebrating the signing of the Public Broadcasting Act. 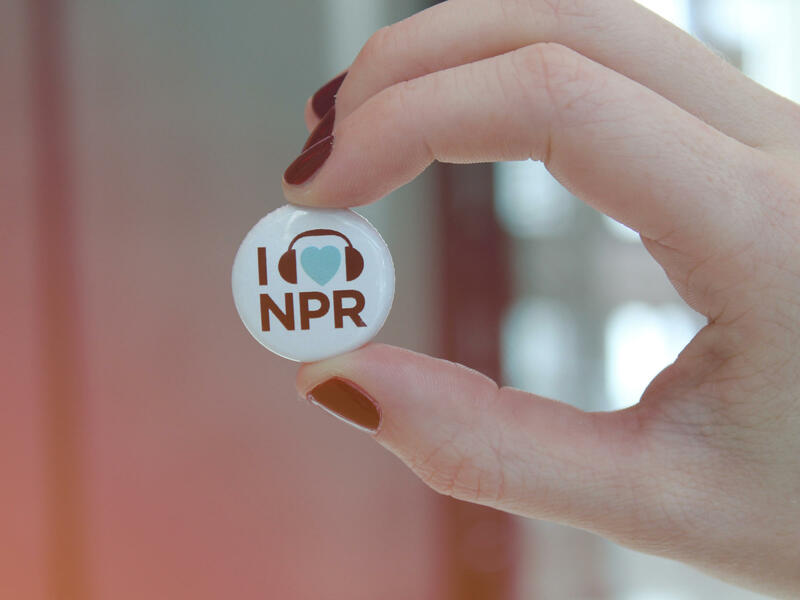 We're asking our listeners and viewers to share stories and moments about the effect public media had on their lives. Take a moment to fill out the form below and we may give you a shout-out on social media this month.